Garden games and giant garden games are perfect for parties, family gatherings, weddings and for chilling at home in your own garden. Below we have split all our products into useful sections so you can find what you are looking for easily. 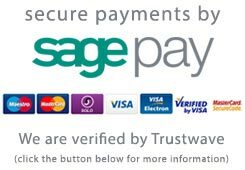 If you can't find what you are looking for please use the search bar at the top of the page or contact us - our play experts are on hand to give useful help and advice. Giant Jenga and Tower games are perfect for the whole family, we have a few different towers in different sizes - perfect for a variety of different occasions. Our Giant Connect IV games are suitable for all sorts of occasions - we have a variety of sizes, colours and materials for you to choose from right here. We have a full range of Giant Draught packages, from the biggest sets to slightly smaller sets suitable for both indoor and outdoor use. Truly Giant Draughts for the whole family. Giant Chess Sets - designed to bring a touch of class to any garden, from the smaller backyards to the grounds of hotels and stately homes. Sports products for garden play; from Rounders to Football we have a varied range of different sporty games for all ages. All kinds of see saws for the garden, from great quality wooden see saws, to the classic TP Spiro Hop and Spiro Bouncer. Great fun and compact. 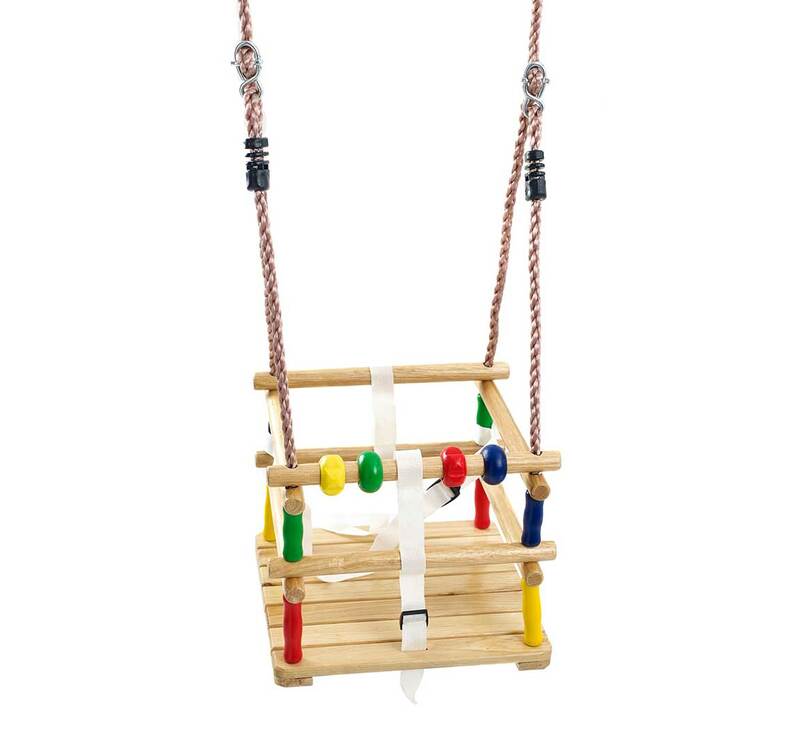 A Tree Swing for those lazy sunny afternoons, or a flying fox style device to fit between two trees in the garden for more active tree swinging. We have a comprehensive range of croquet sets for beginners to club players. We have fun sets suitable for family games and well as more serious solid wood sets. 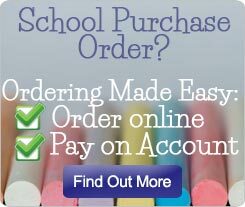 If you are looking for equipment specifically for schools we have a whole section here just for you. Garden Games are where Big Game Hunters first began. We have the biggest and best range of garden games in the UK - even if we do say so ourselves! We started our business with traditional Garden Games such as the classic tower games and the range has just kept on growing. We have a wonderful selection of large classic board games - perfect for playing with in your garden such as Giant Snakes and Ladders. In these board games, the boards are big enough for the players to become the counters! If traditional games are more your cup of tea, then our range of Croquet Sets will be great for you. If you think that croquet is an old-man's game, then think again! Games like Cannonball Drop take you back to the 70's when the very popular game 'Ker-Plunk' came about. A game involving tension and skill and also something which is quite different to the standard games most people play in their gardens. Aztec Duel is another inexpensive and interesting game which can involve both young and old. We have so many fun games, we know you will find something that your family will play over and over again! Even a Range for the Sporty Type! We have a great rounders set which can be found here made with quality wood and all packaged up in a handy carry-bag so you can take it wherever you want, whenever you want. Whatever you are looking for, we are certain you will find it here - and if you can't find exactly what you are looking for - just give us a call on 01865 392 439 and we will do our very best to help you.